This year, the jurors selected 8 submissions for Award distinction. Specifically, (1) Honors Awards for Architecture, (3) Merit Awards for Architecture, (2) Merit Awards for Interior Architecture, and (3) Merit Award for Urban Design Project. In addition, two recipients of the AIA Hong Kong Scholastic Award 2018 have been selected by the University of Hong Kong and the Chinese University of Hong Kong. 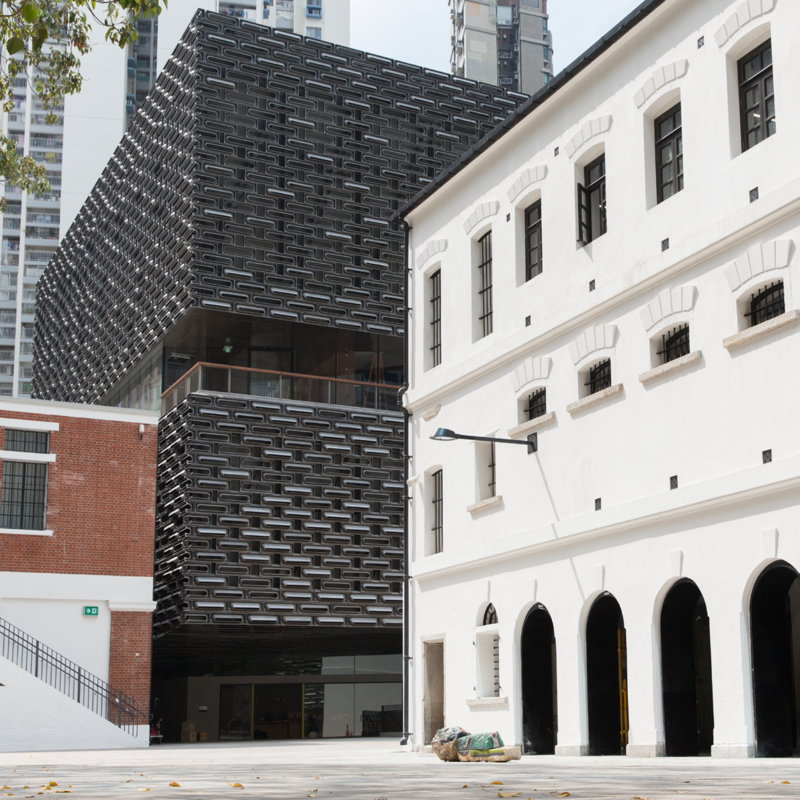 In recognition of significant contributions in the Chapter’s region for their transformation of the Central Police Station Compound into a center for the arts, culture and heritage through sensitive restoration and adaptive reuse of the existing structures, and contemporary additions to this valuable site that will enhance its legacy as a Hong Kong landmark for generations to come. 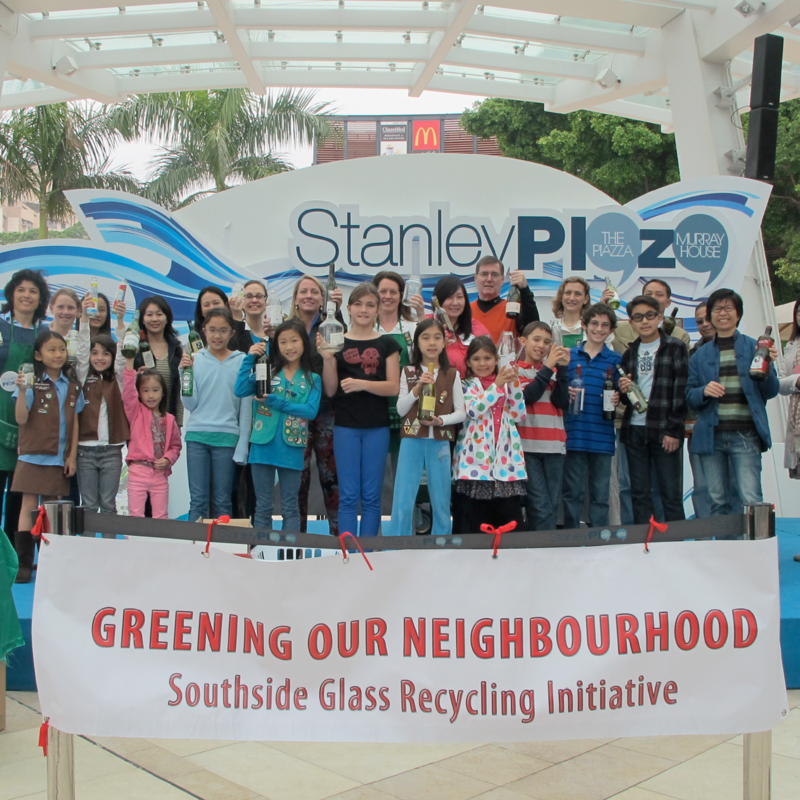 In recognition of distinguished achievement in the Chapter’s region for their long-term support of the Stanley Plaza / Southside Glass Recycling Initiative, a volunteer, community engagement project that emphasizes sustainability while educating the public on the importance of recycling to the environment, through long-term collection and reduce-reuse-recycle programs across the territory.